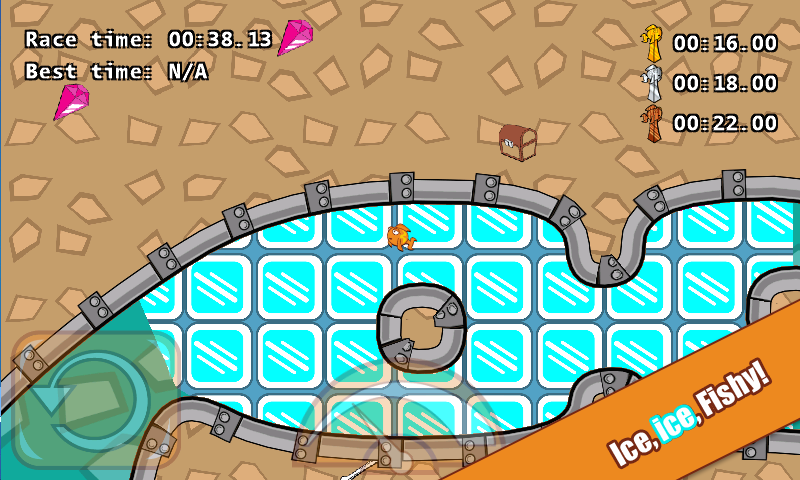 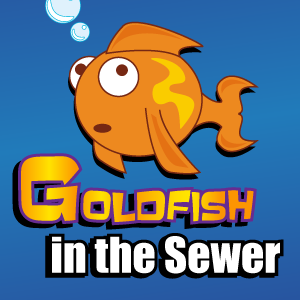 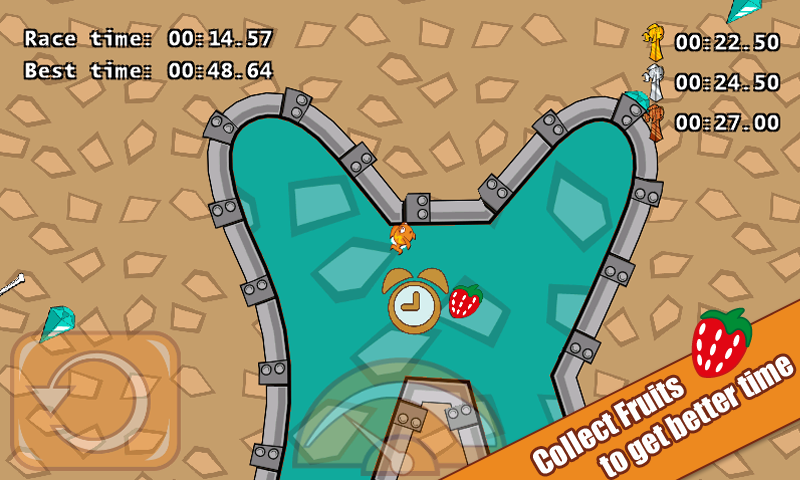 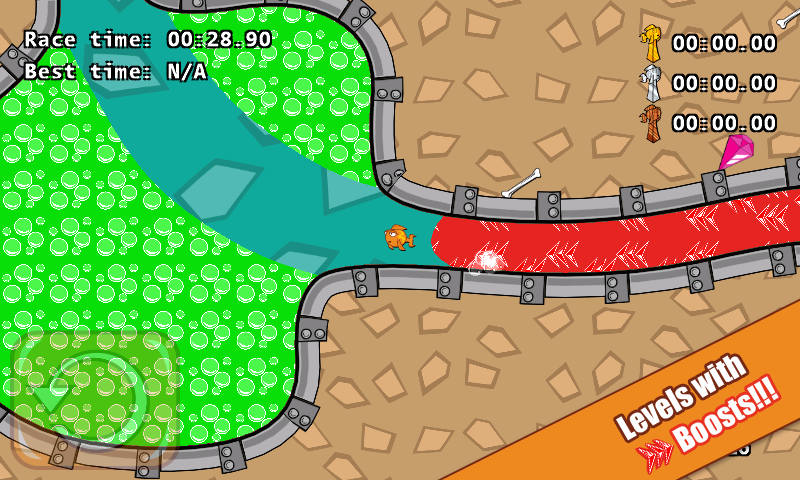 Goldfish in the Sewer is a fast and addictive game, where you compete against time in 2D cartoon style. 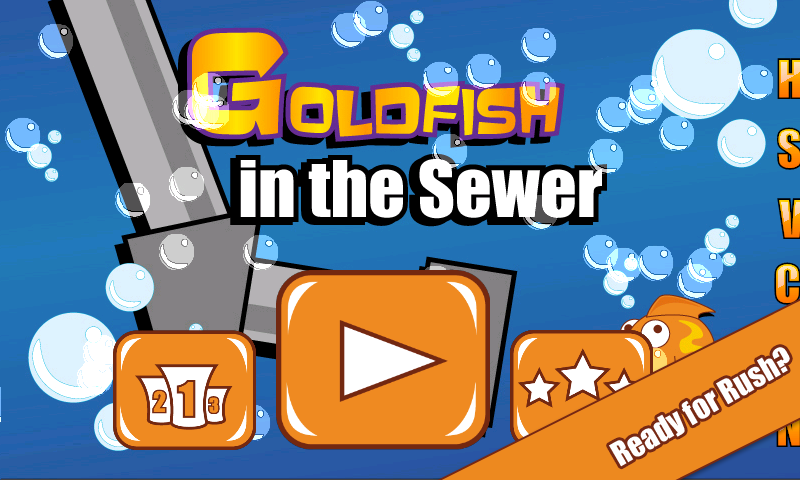 • Various methods to steer the Goldfish: Tilt phone, virtual pad or full screen touch controls. 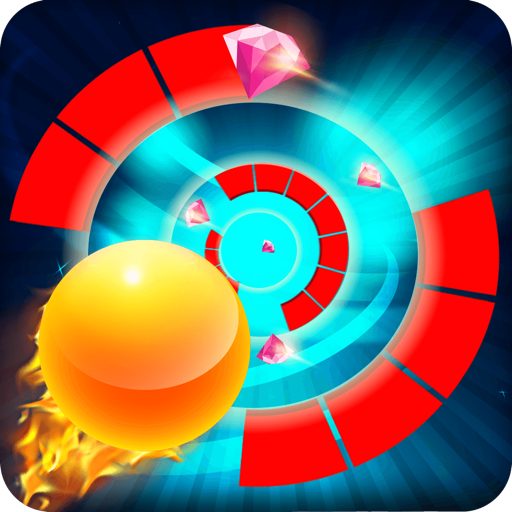 • Leaderboard, top all players list every level. 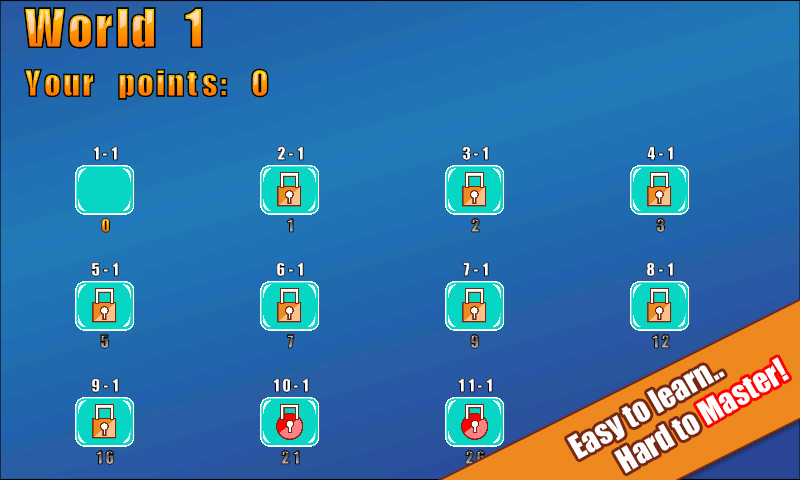 • Replays, you can play versus ghost-player. 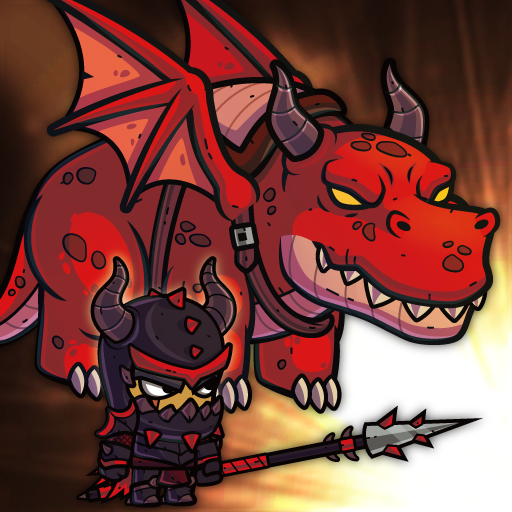 Buy once! 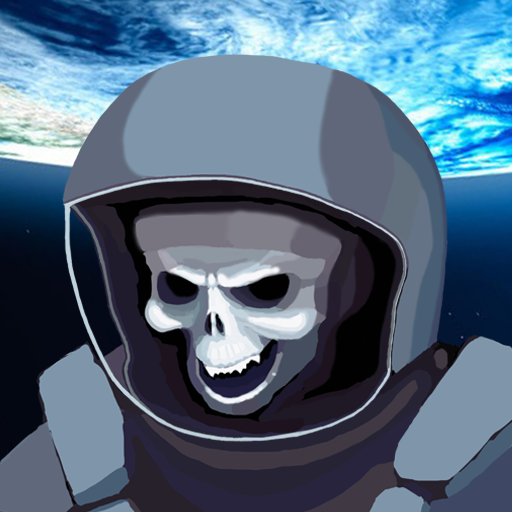 → receive free updates! 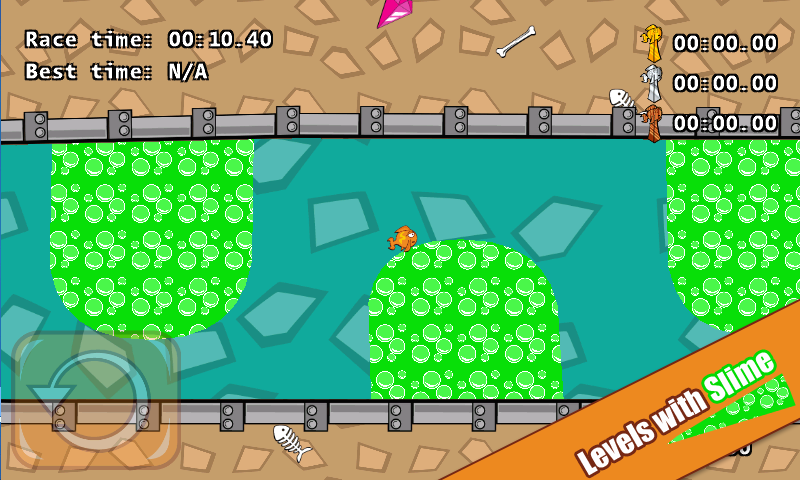 → No in-app purchases & no ads! 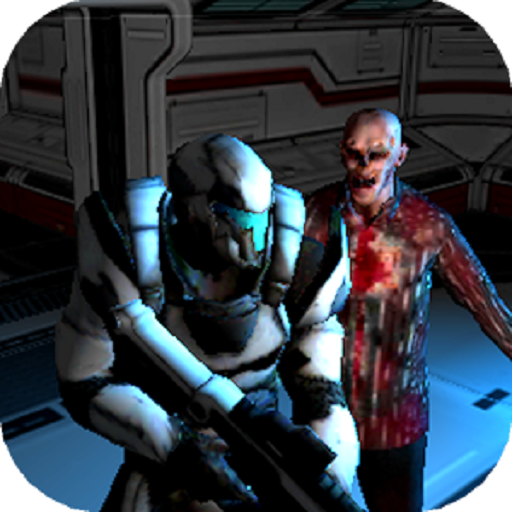 *Can be downloaded from any Windows Phone Store!